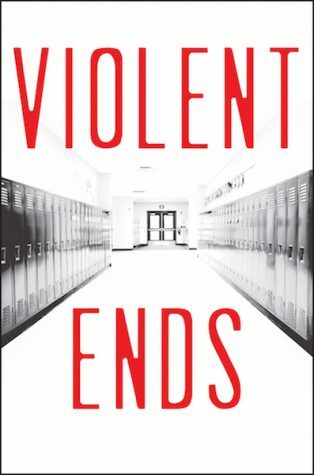 Life takes Dallastown grad in an unexpected direction. 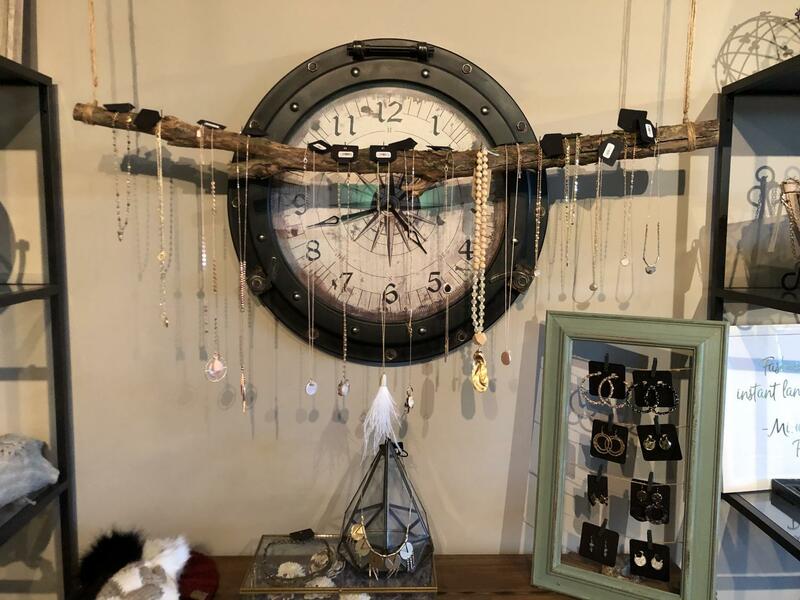 Compass Rose is a small boutique in Tollgate Village that is owned by Dallastown graduate Holly Wagman. Wagman majored in Biology in college but her love of fashion led her in a different direction. Filed under A&E, Showcase, Where Are They Now? High school years can be filled with lots of confusion, especially about the future. Students are often expected to know what they want to do for the rest of their lives by the time they are 18. For most, finding their future path can be difficult and can take far longer than high school to discover. Holly Wagman, a 2010 DHS graduate, had this dilemma going through Dallastown. Her favorite classes were always biology, chemistry, and physics. ”The world we live in is truly an amazing place, and I loved learning about how it operates,” Wagman said. With her love for sciences, Wagman attended Wheaton College in Massachusetts and majored in Biology. Wagman has found success, but what may come as a surprise is that it has nothing to do with her love for science. Life took her in a completely different direction. 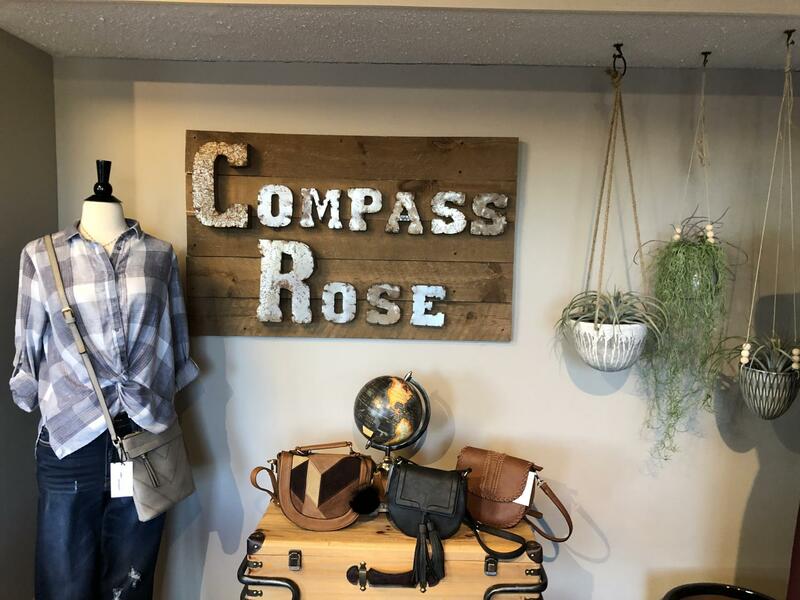 She is now the owner of Compass Rose, a quaint boutique in Tollgate Village in York. How did it happen? Connecting with her mom through fashion was something that made the idea of running a boutique special. When Wagman started, she had to overcome obstacles like acquiring appropriate licenses, insurance, and township approvals. Running your own business is tiring work when you can work all day and come home to more work. A business owner needs an “incredible amount of self-discipline,” she says. Dallastown senior Olivia Jackson is one of several local students who model for Compass Rose. Owner Holly Wagman takes her own pictures for her website and blog. Those who works with Wagman are impressed by her work ethic. “She’s so much fun to work with, she is super positive and loves what she does. She’s always super organized and creative!” Dallastown senior Olivia Jackson says. Jackson models for Compass Rose and agrees that Wagman is dedicated to her work and her business. Her boutique is not like every other boutique. Wagman puts pride into her work and has a high standard for every thing with her name on it, she takes her own pictures for the website, writes blog posts, and styles the outfits. “She is always super flexible and accommodating regarding when she’d like me to work, and you can tell that she is really passionate about what she does,” Macy Feder, York Catholic senior says. Feder is another one of Wagman’s models for the boutique who speaks very highly of Compass Rose. Wagman’s advice for current Dallastown students is to not sweat the small stuff. Wagman’s boutique offers accessories as well as unique clothing options. Which Music Platform Suits You?